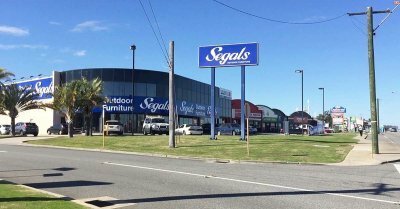 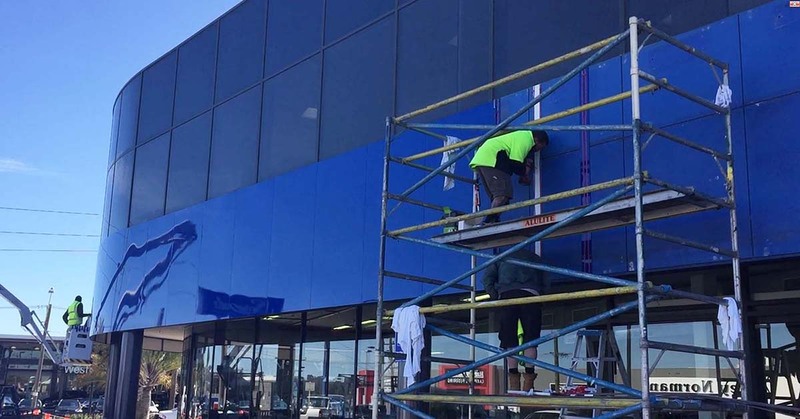 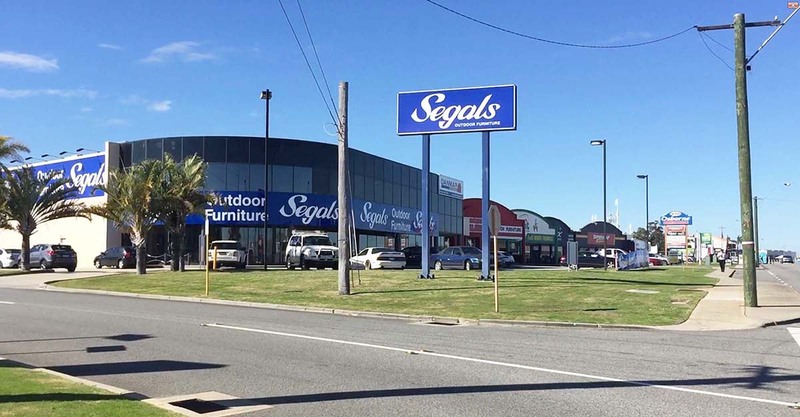 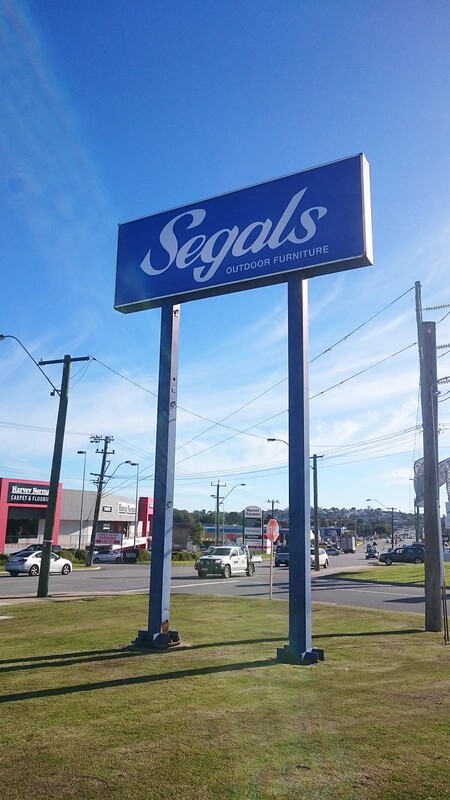 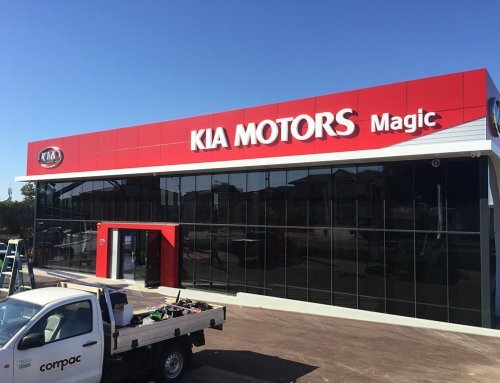 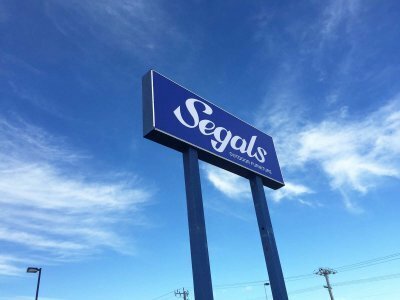 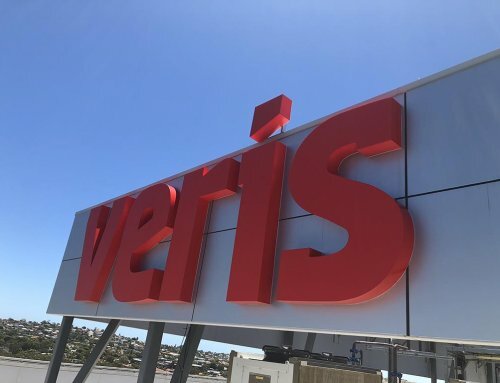 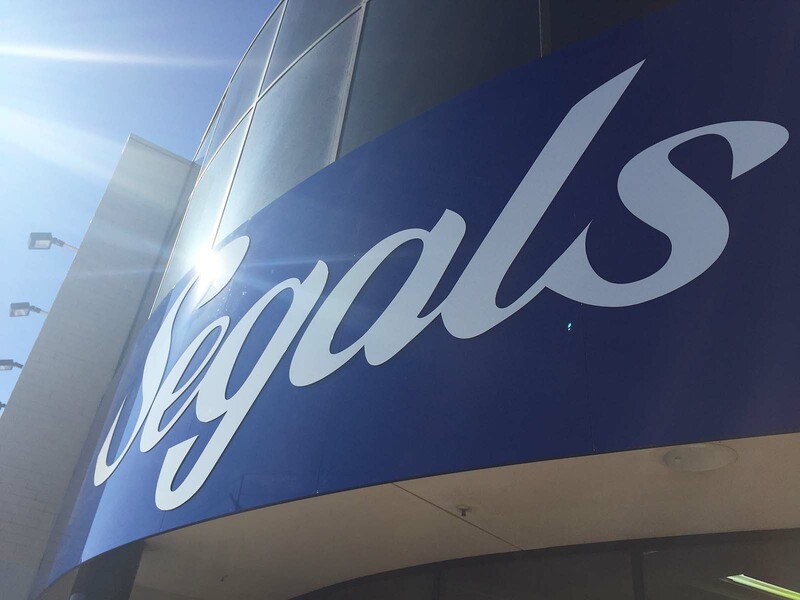 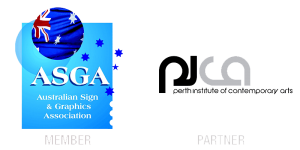 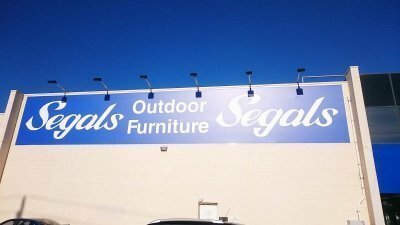 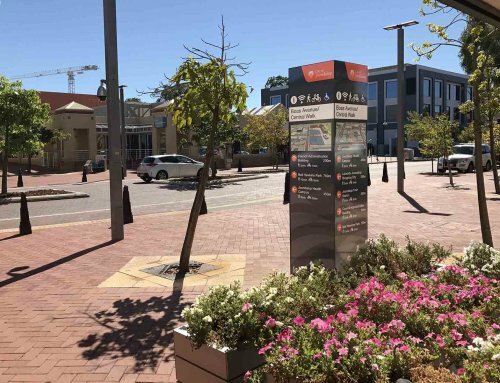 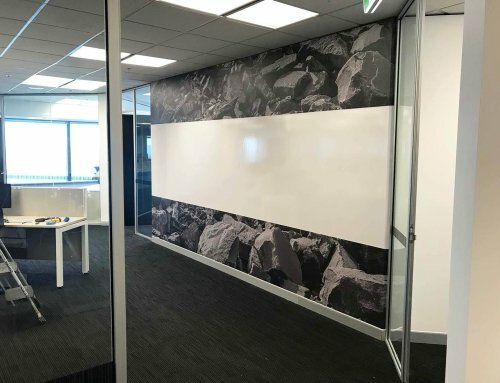 After assisting Segals with the signage for their Myaree and Joondalup stores, Compac was enlisted to provide signage solutions for Segals showcase Osborne Park retail showroom. Compac faced a challenge installing custom-coloured, ACM cladding to the curved fascia, with no visible fixings to be seen. 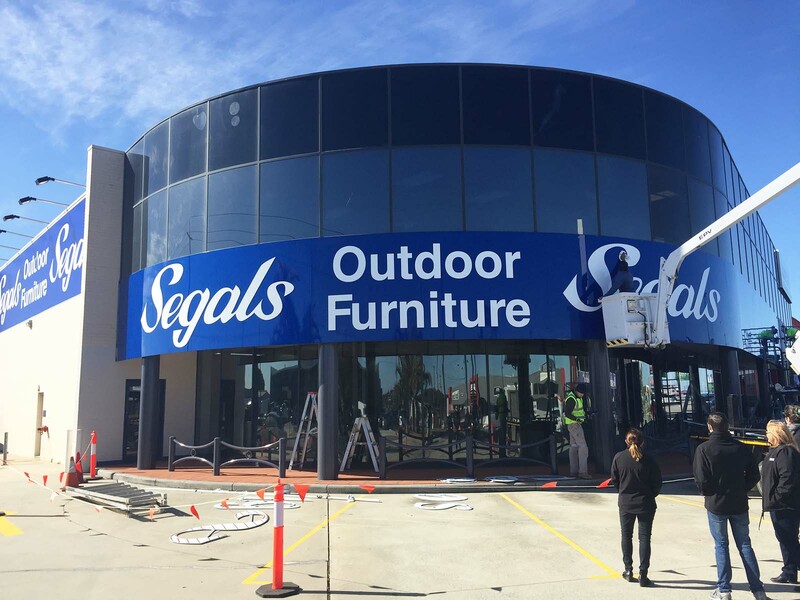 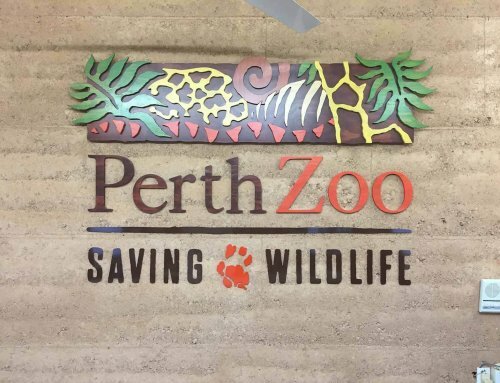 The signage was lifted with 3-D acrylic lettering and flanked by sail-track banner fascias.